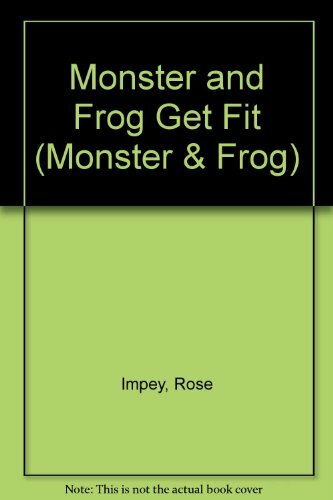 Frog wants to get fit and launches himself and the reluctant Monster into a fitness programme. First they try jogging, but Monster falls over and gets a nose bleed. Then they try cycling, swimming and skipping. But all the exercise does Monster more harm than good. Finally they try weight-lifting.